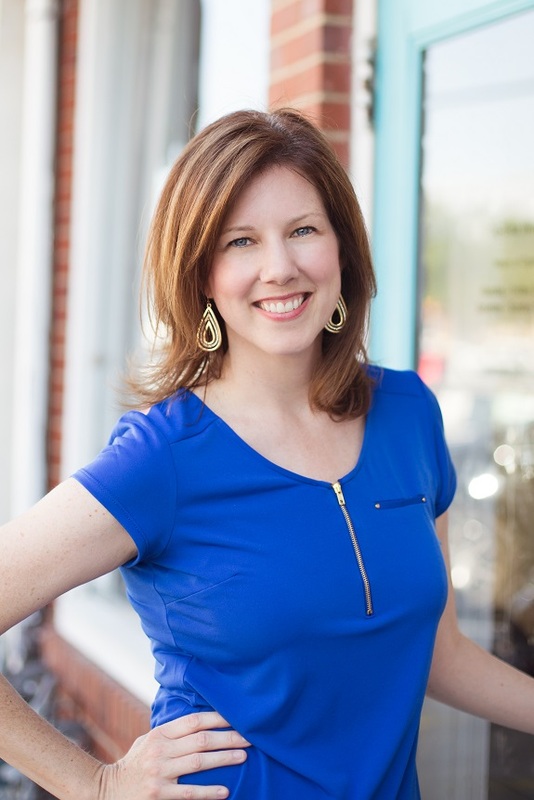 The following story recounts how this Independent Consultant is choosing to give back to her community and the world through her Rodan + Fields® business. Heather and her forever friends she met throught this business. They are affectionately called the “Quad Squad”. 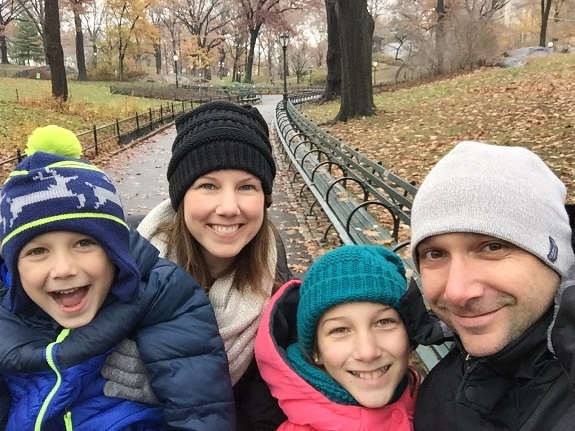 Heather and her family making memories in New York’s Central Park last December. 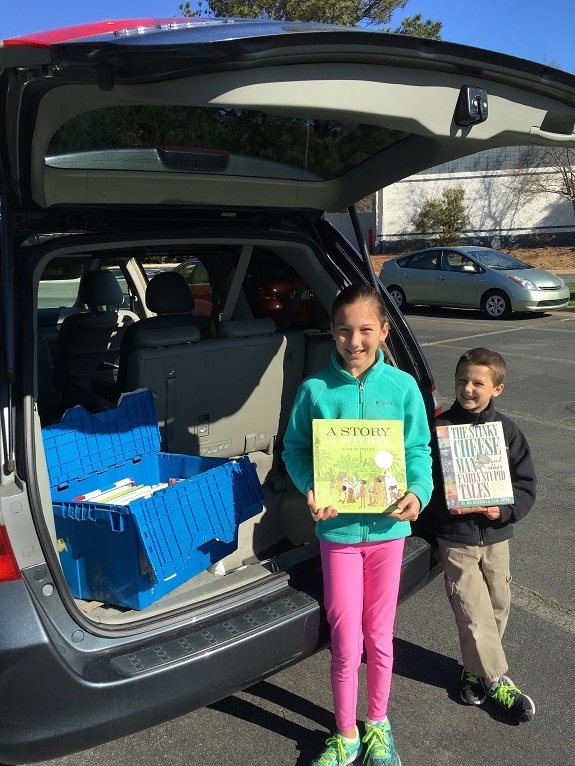 Giving back is often a family affair…Heather’s children helping her drop off books to Read and Feed. • Which charity/project are you most excited about giving back to? As a former teacher and Reading Specialist, I love supporting a local nonprofit in my area called Read and Feed. 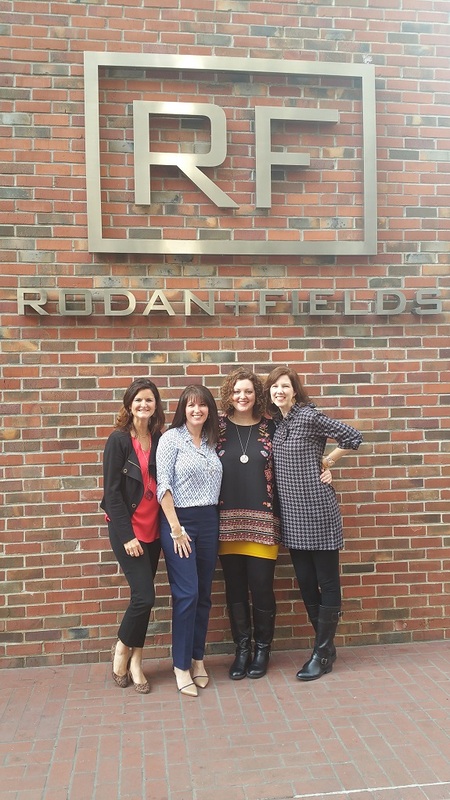 • What is your best R+F team memory? Coordinating a scavenger hunt for my team–I had them running from one end of a mall to the other…and they are a competitive bunch! • Most memorable gift you’ve ever received? When I was a teacher I received a handwritten card from a student that simply said something like, “Thank you for teaching me to read.” I still have it framed. • What was the biggest R+F hurdle you overcame? Overcoming my introverted tendencies (though I’m still an introvert) and getting out of my own way.